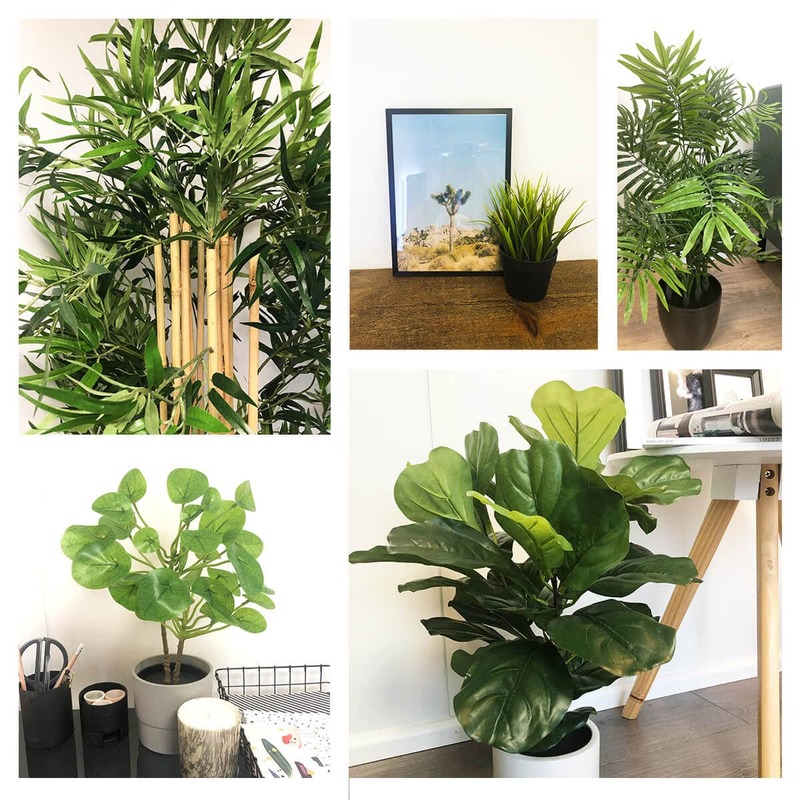 At The Garden Office, we are constantly trying to keep up to date with all the latest interior trends. At the end of the day, what is a garden building without a stellar interior? Over time, we’ve come to understand the negative impact of fast fashion. This can also be applied to furniture and home furnishings. 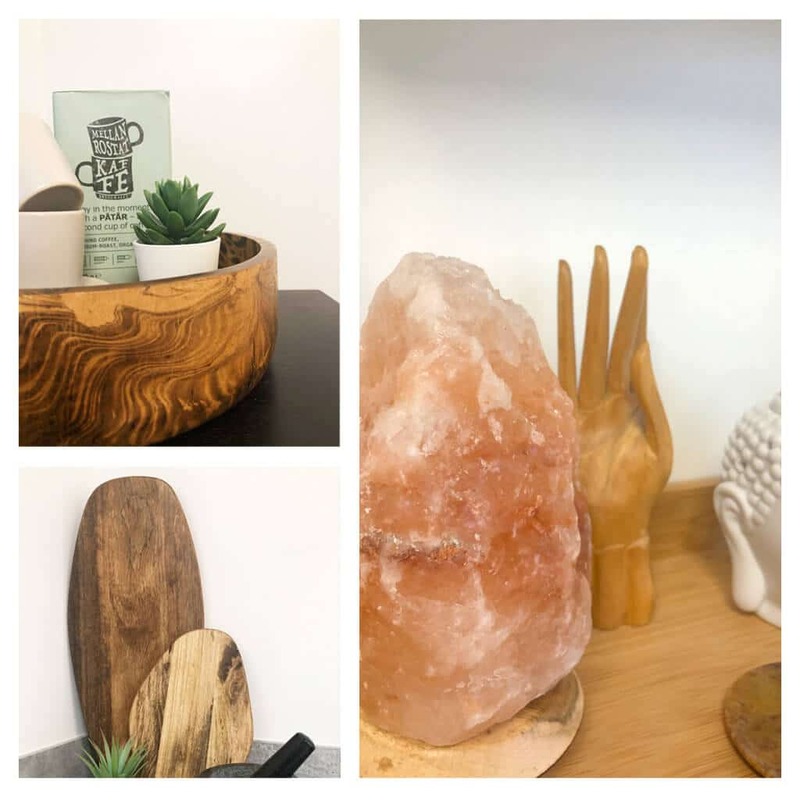 In 2019, we are totally embracing the handmade pieces, allowing for more eclectic and hand-picked choices of items throughout your space. Don’t be afraid to be more particular with the items you chose to decorate your space and remember, less is more. Choose recycled woods, natural fabrics and materials to dress your space. 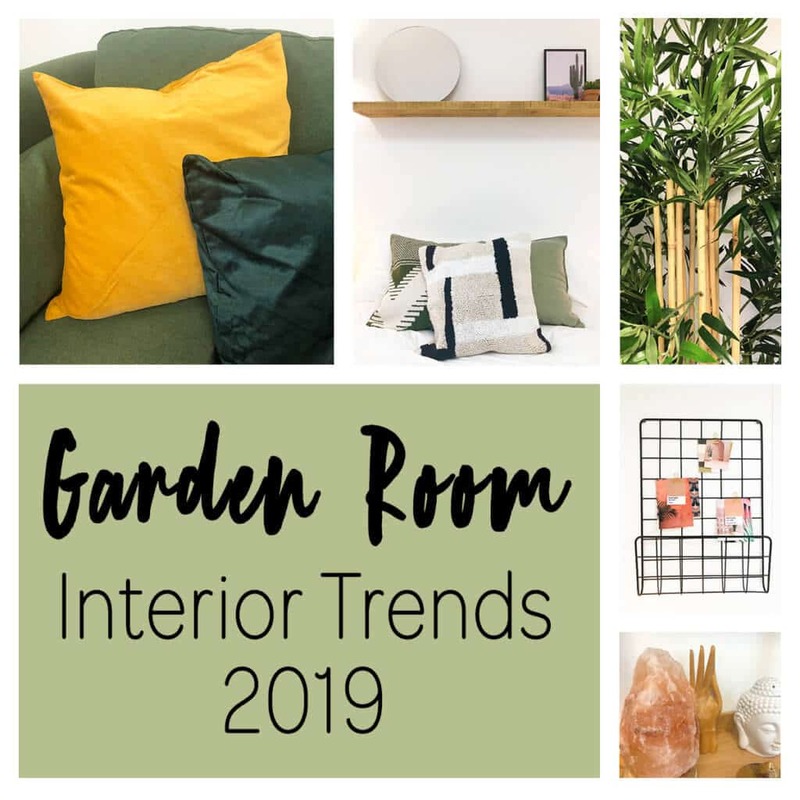 2019 interiors take great interest in the relationship between mankind and nature. Wooden furniture and daylight are also a good way to introduce the natural world into your space. Think of alternatives to the obvious, such as house plants and flowers. Anything that brings nature inside is a great element to bring into your space for 2019. Luckily there is an entire array of colour palettes you can bring into your space in 2019. 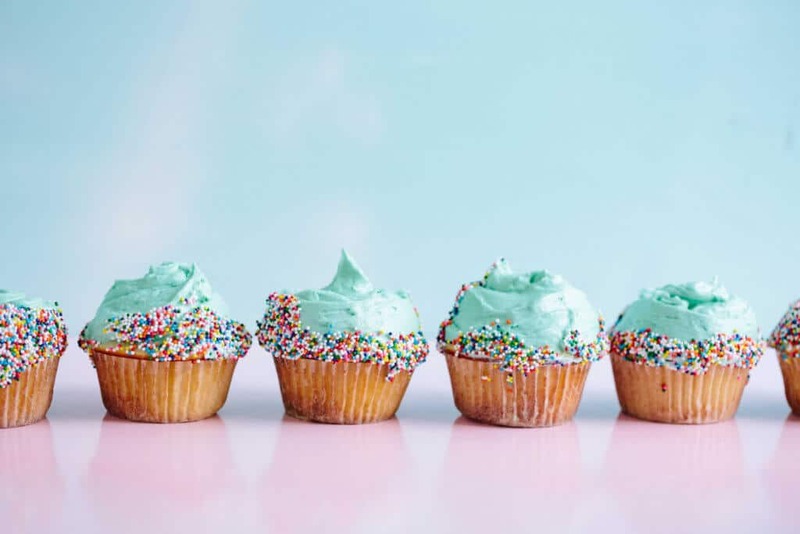 One of the following is bound to work for you! 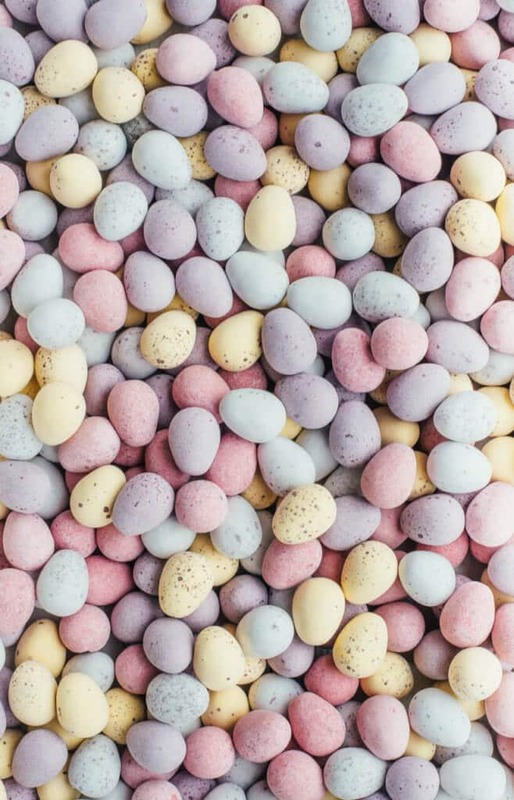 2019 brings plenty of pastel colour choices. From blush to dusty pink, and even avocado, not just for brunch anymore. Rich jewel tones also make a prominent appearance in 2019. From emerald green to opulent gold tones, inject the colour into your space through cushions. Peach and Pantone’s colour of the year, living coral, give any space a fun edge. Keep it simple and add the colour through accessories or be bold and splash it all over the room. 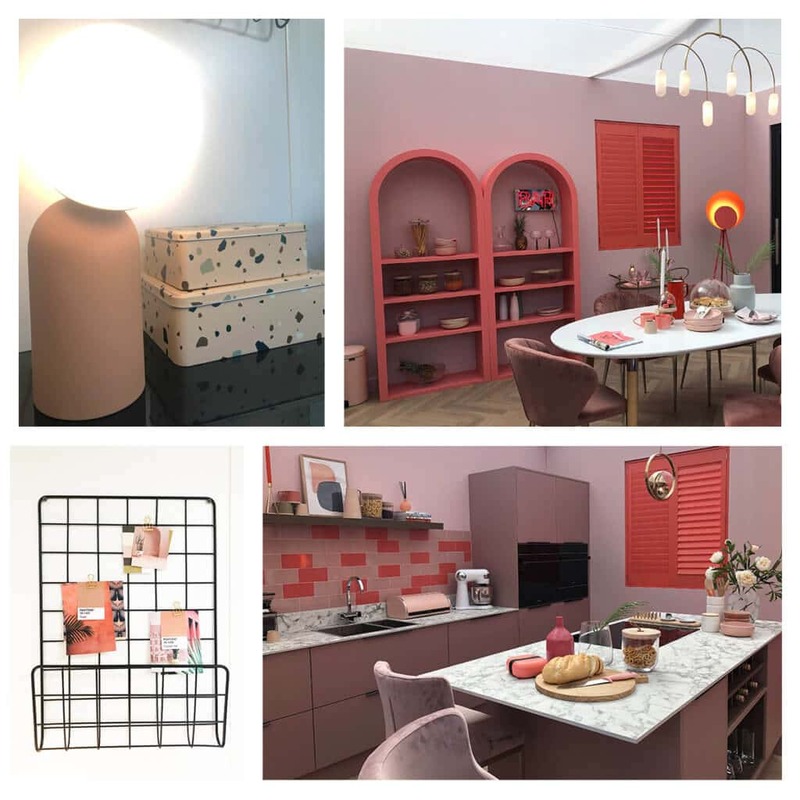 We saw a great example of this at this year’s Ideal Home Show, with an incredible roomset, completely inspired by the vibrant coral shade. Green everything! Remember to bring nature inside in creative ways. One way you could do this is with prints inspired by nature. Don’t forget, you can always introduce these colours with an accent wall or even a coloured ceiling, try to think outside the box when it comes to how to introduce colour into your space. When we think of scandi interiors we can only think of one word, hygge. The Danish word for a feeling of cosiness, comfort and contentment. 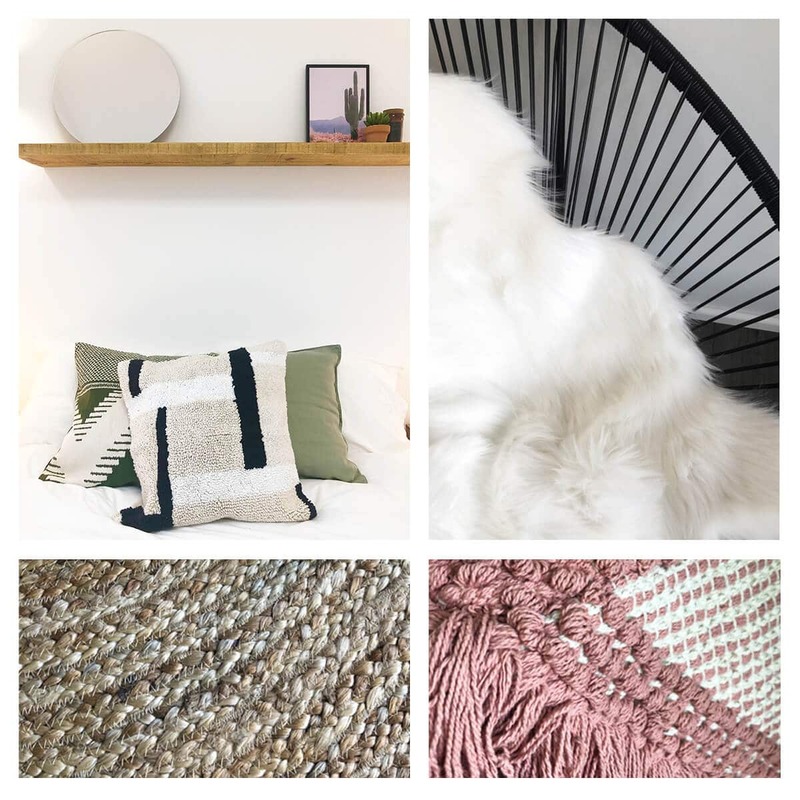 The scandi trend draws inspiration from natural weaves and textured materials. Neutral colour palettes play a big part in Nordic retreats. Think snug and homely when it comes to this trend. Allow this trend to help you create an inviting retreat to escape to. If scandi isn’t for you, why not try the ever cool soft tropics trend. Let this movement transport you to a warmer, sunnier climate. Don’t be afraid of the prospect of bold palm prints with electric pink hibiscus flowers. The soft tropics help to bring an element of nature into your space with soft botanical prints and a muted colour palette. Think leafy greens, muted pinks, blues and mustard. Why not introduce this trend in the form of huge framed prints, as we have here? Our love of nature is evident throughout each trend! Despite the trends, try and stay individual and true to yourself when it comes to interiors. If you take anything from this post, take inspiration, rather than a set rule of what’s what. 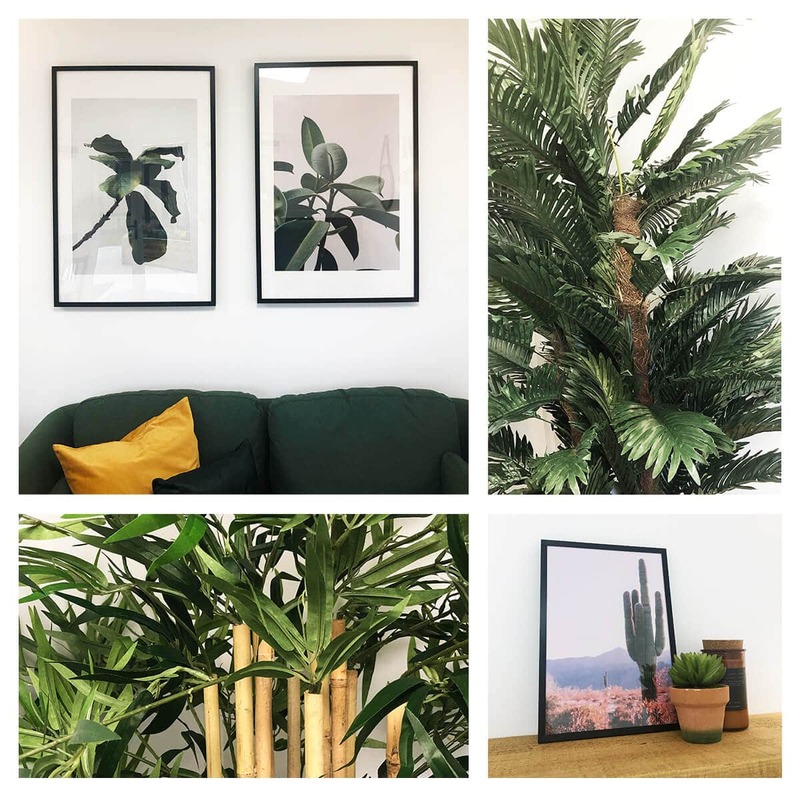 For more interior inspiration and to see what our customers have done with their spaces, take a look through our ideas gallery. There’s bound to be something to inspire you here!